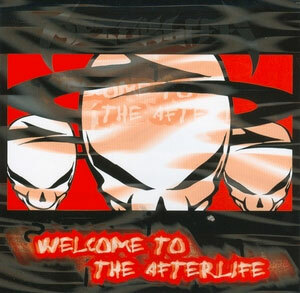 A true Afterlife release featuring the likes of CVE, Of Mexican Descent, Hip Hop Kclan & Cypha 7. Allow 2 weeks for delivery. E-mail if you have any issues with your order.Shipping is $5 plus $1.25 for each additional item in the US. International shipping is $5 plus $2.00 for each additional cd.